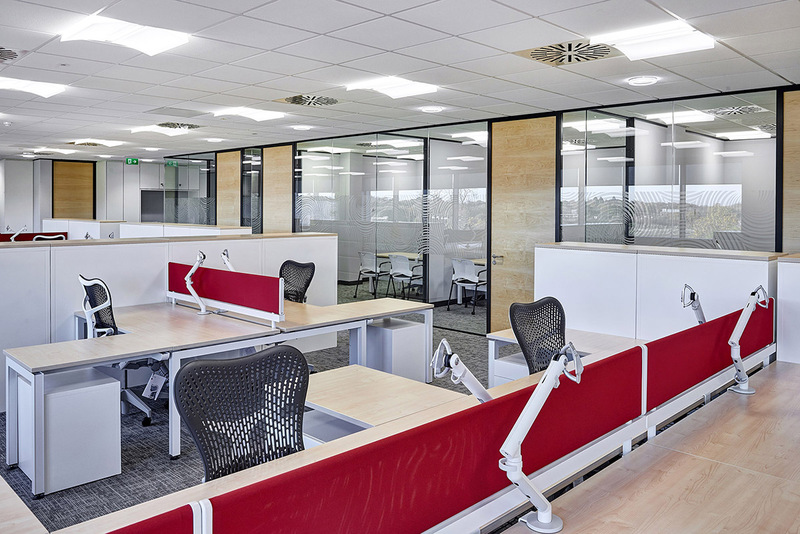 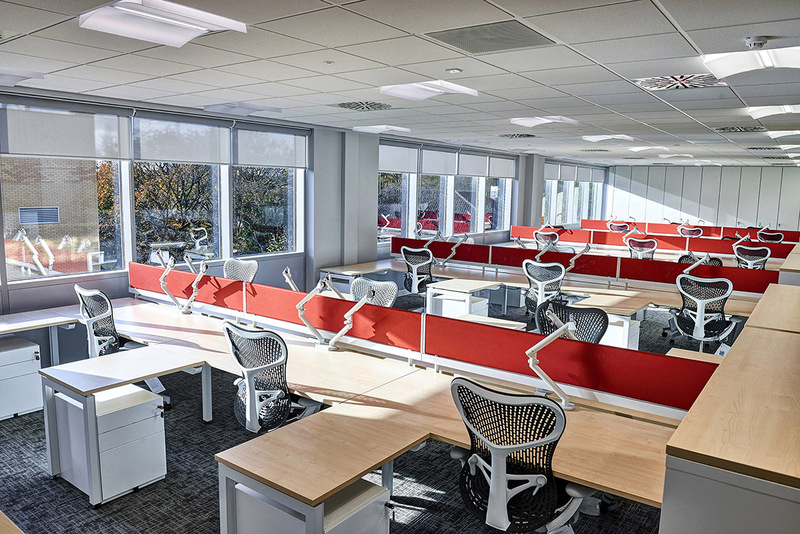 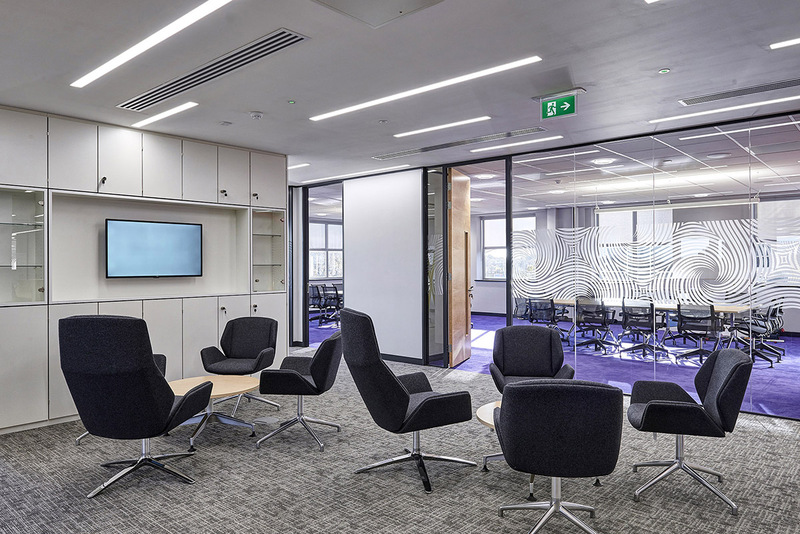 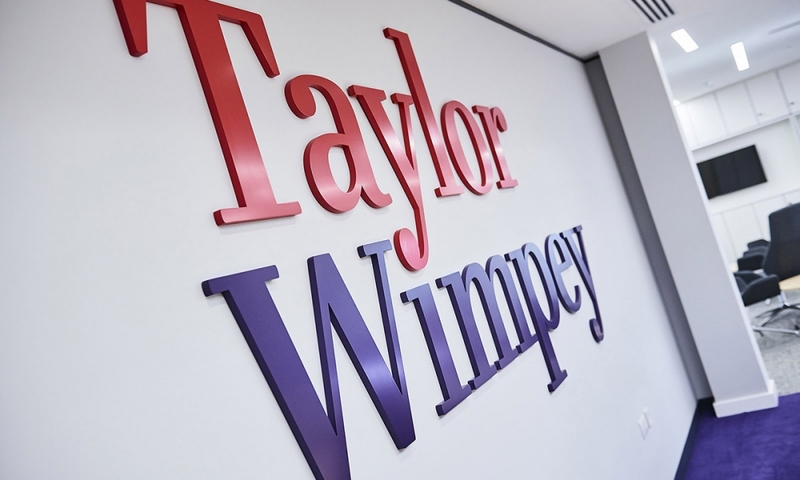 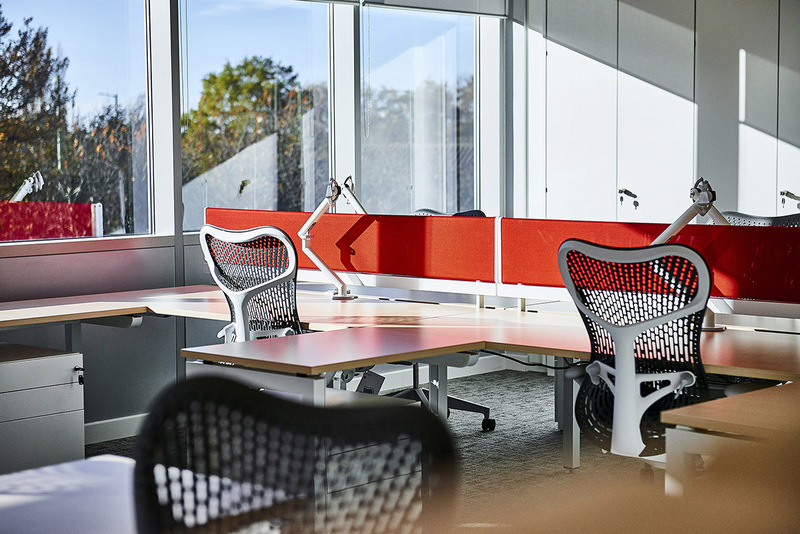 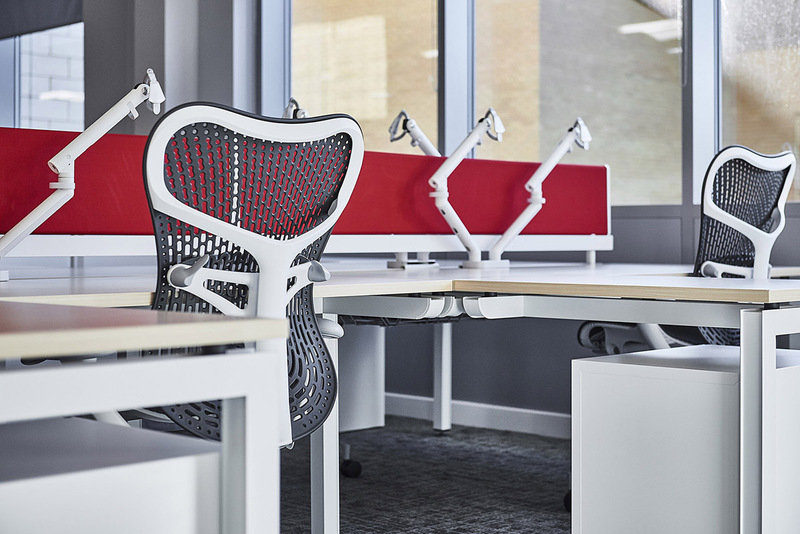 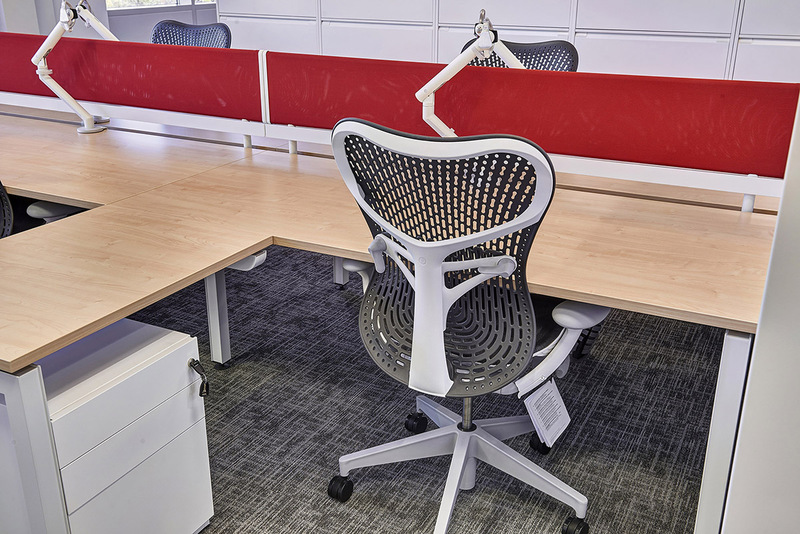 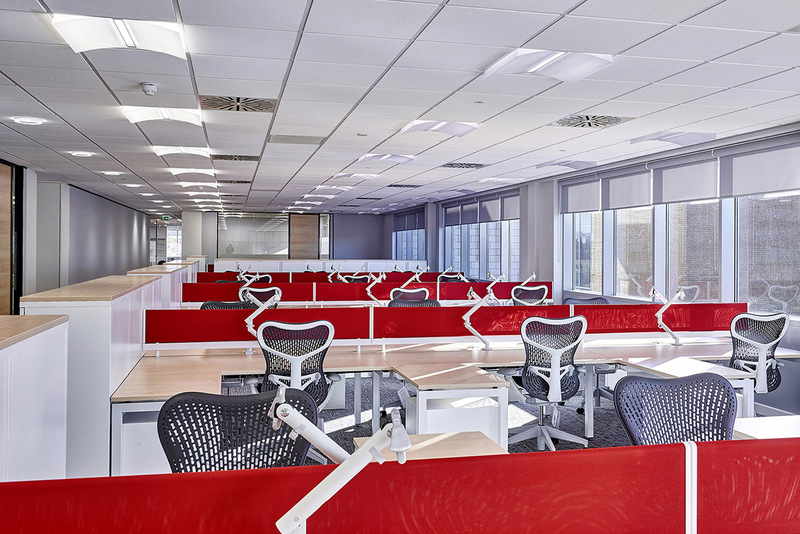 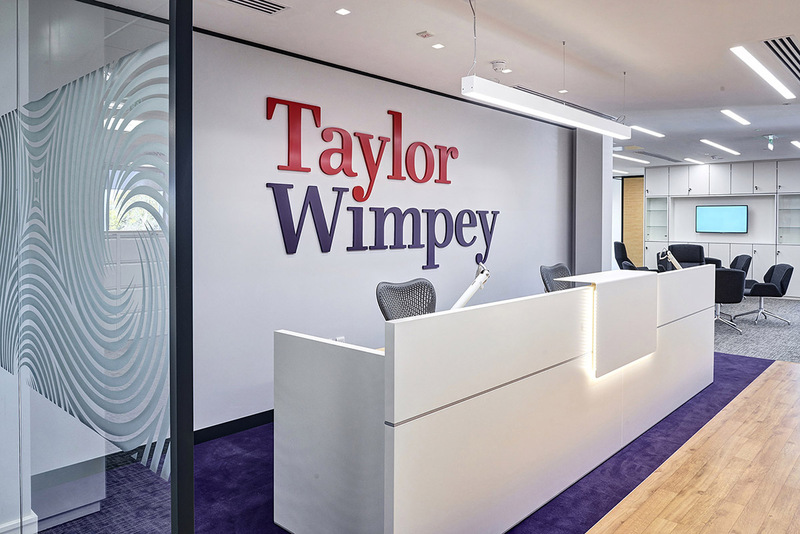 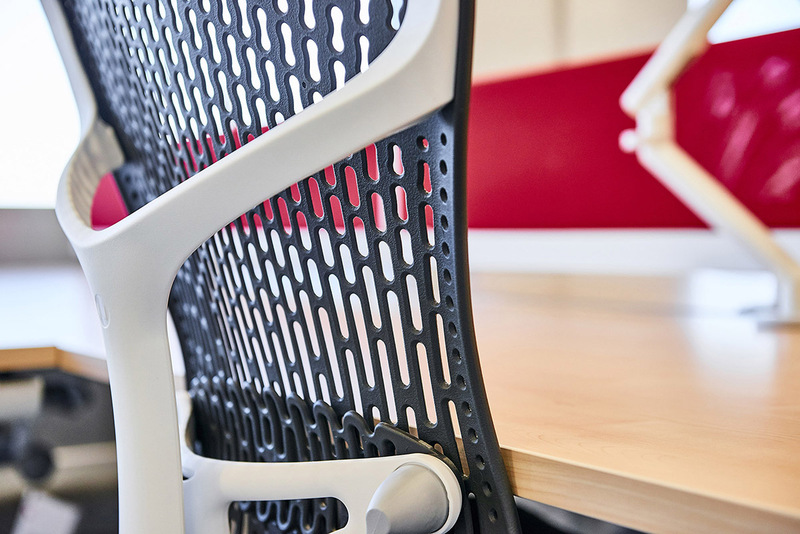 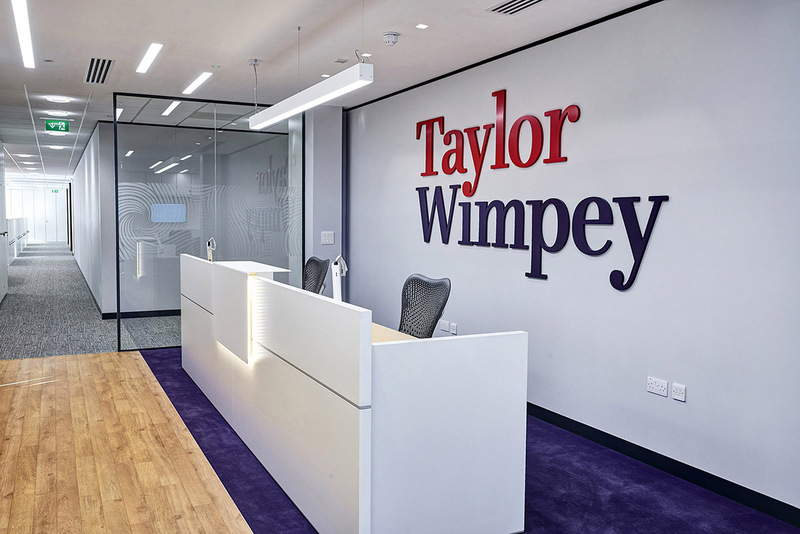 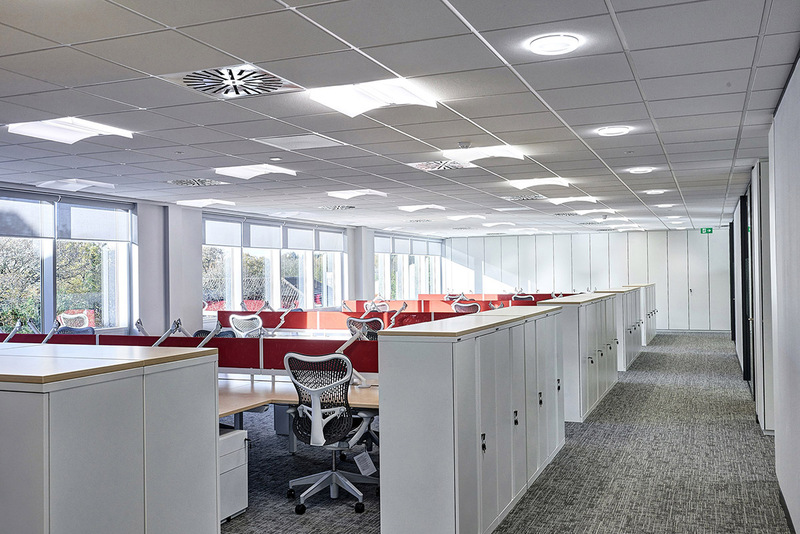 As one of the UK’s leading property developers, it was a pleasure to work with Taylor Wimpey in designing their recently acquired space in Solihull. 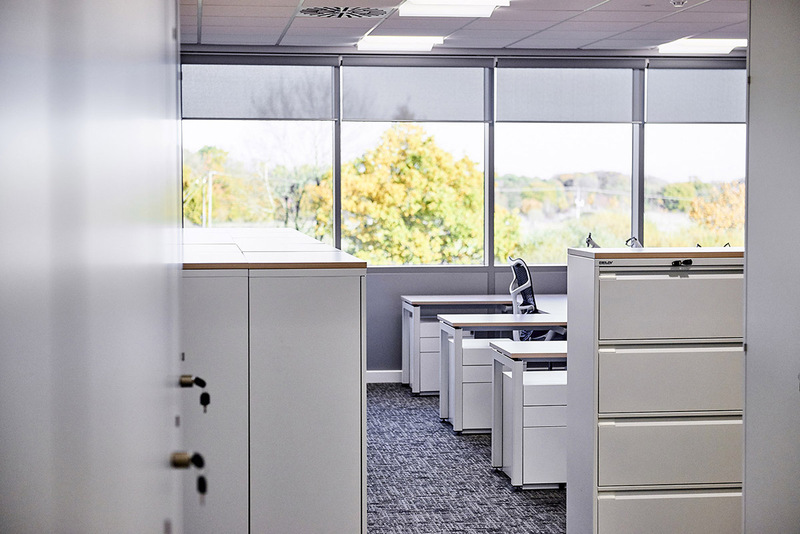 The newly built ‘Fore 2’ was presented to us as a beautiful canvas; white walls, open plan and lots of natural light – the foundations to a promising scheme. 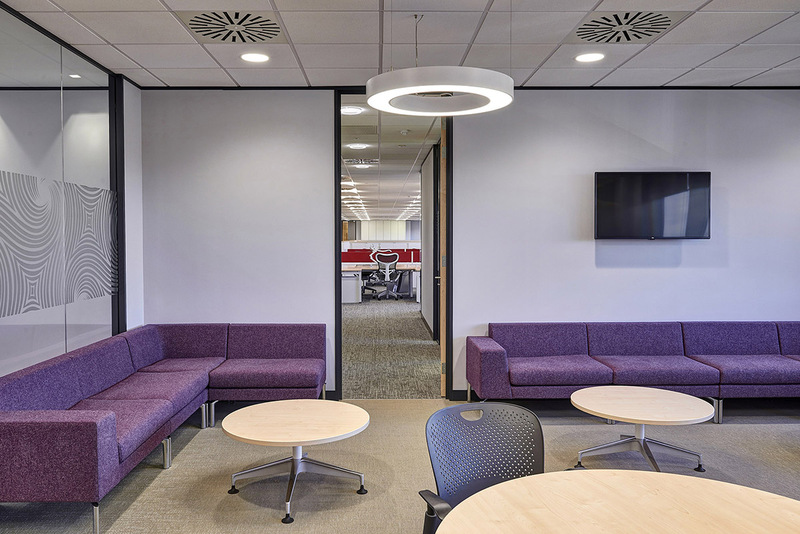 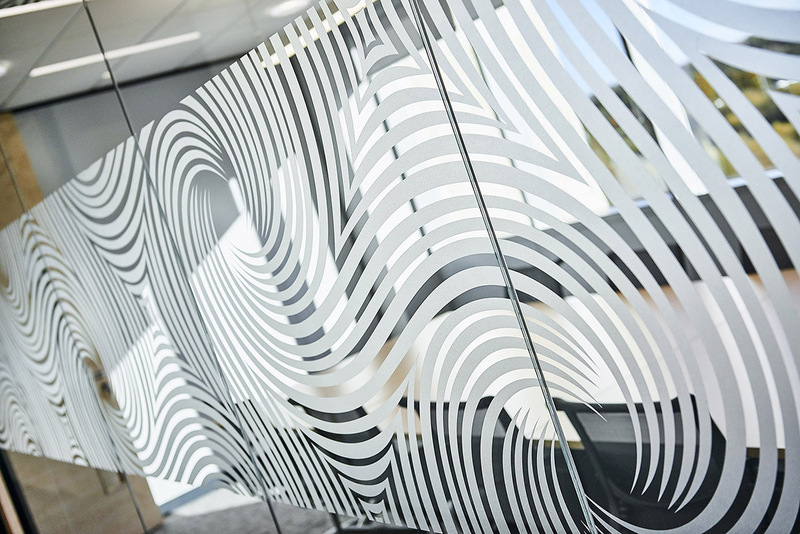 During the concept-development phase we work co-creatively with our clients to deliver a bespoke workplace which aims to simultaneously address the brief, meet regulations and deliver aesthetically, all in line with client expectation. 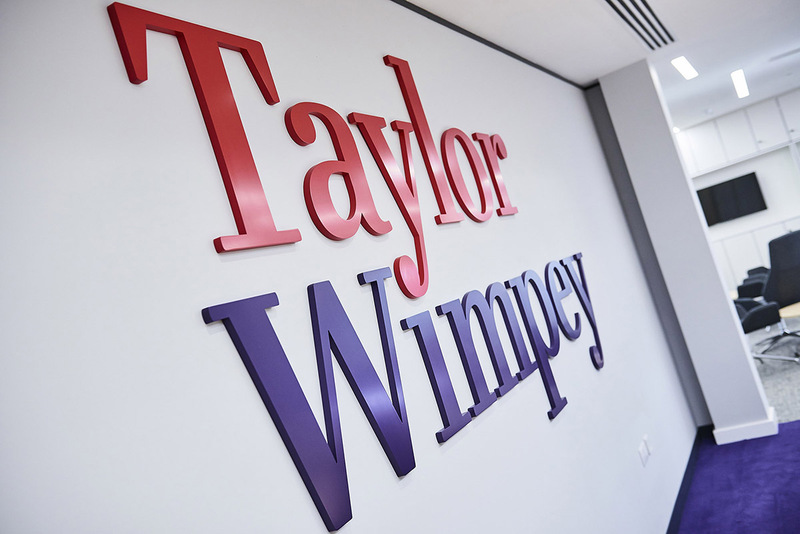 Informative design is about developing a story, Taylor Wimpey’s strong corporate identity was intrinsic to this process. 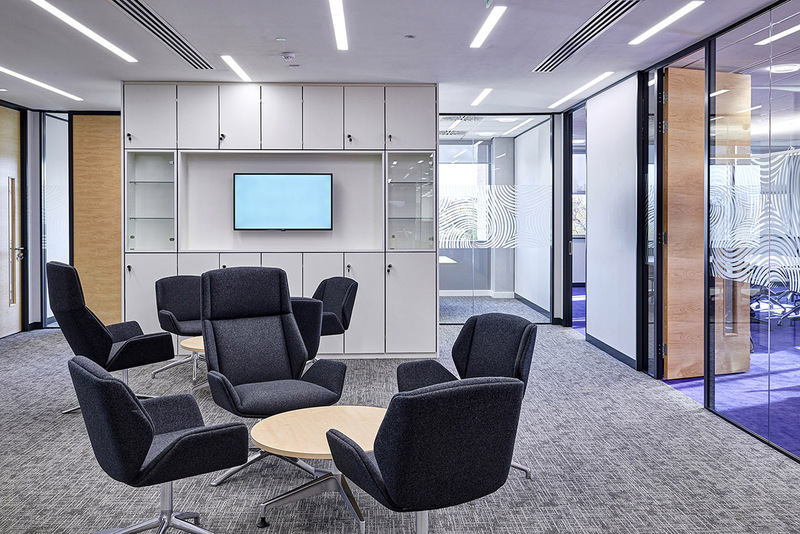 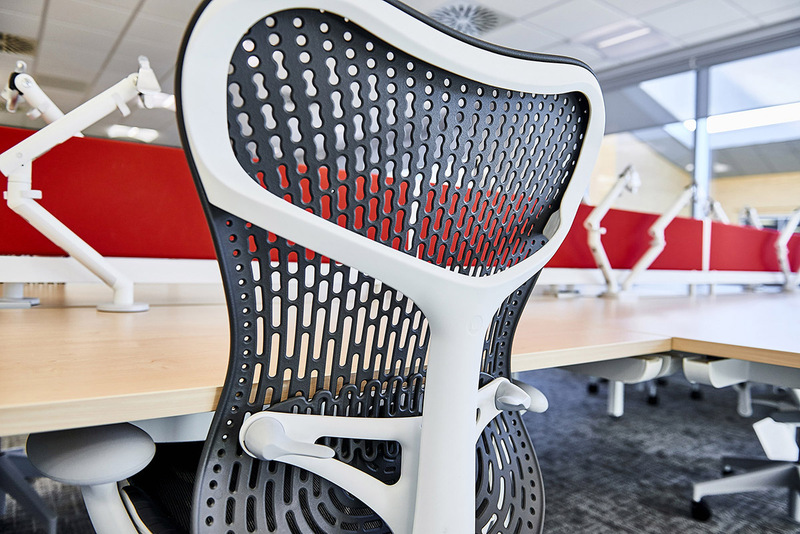 With creative detailing, mindful space planning and a fresh outlook toward modern workplace design, the finished article showcases a professional and dynamic working environment.